Even though you are coming for a treatment, traveling to a foreign country is always a cultural experience. Budapest is one of the most exciting cities in the world, not only with its historical buildings, museums and monuments, but Budapest is also full of surprises and hidden spots to explore. So, when your treatment plan allows you, we suggest you to enjoy yourself and have a little fun while your stay as well. Certainly ask your personal SCMT assistant or your doctor what kinds of tourist activities are recommended you while you are here in Budapest. 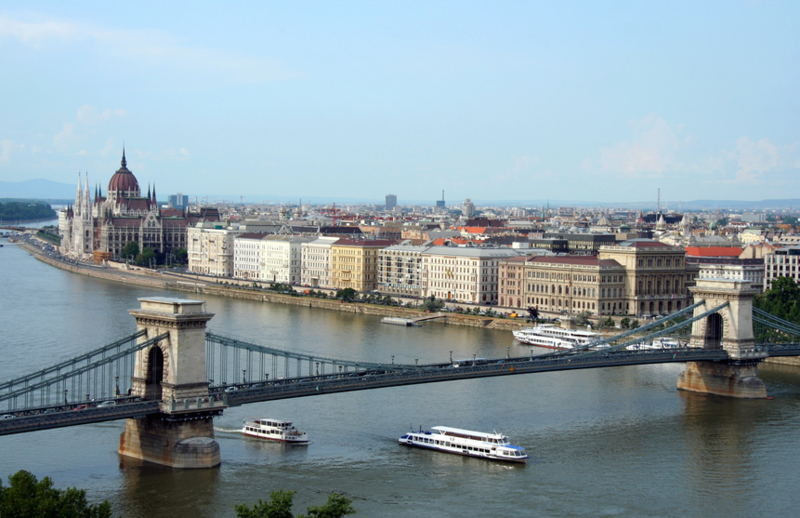 Here you can find some useful links about Budapest with general information and travel tips.